How To Create Apple ID For FREE? Home > Tips and Tricks > How To Create Apple ID For FREE? Lots of people still think creating Apple ID requires credit card and have to pay some dollars. If you try from Apple website to create Apple ID you can not create it without paying money. 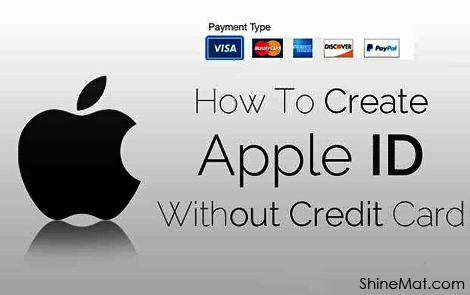 Today I will show you how to make an Apple ID without credit card. The only way to make Free Apple ID is from iTunes software. Here are some secret but quite simple tricks. How to create apple id without credit card in bangladesh. SEE ALSO: How To Synchronize iPhone Calendar To Yahoo Calendar? 1. First install iTunes software. If already installed skip this process. 2. Open iTunes software and connect you iPhone through cable with your computer. 3. Now go to iTunes Store from upper right side corner and click Apps button. 4. From the apps menu, select any app which is free. Such as: Google, Youtube, Facebook, ShareIT etc. 5. Click on the app and click Get button. 6. From popup box, select Create Apple ID. 8. Tick Accept Terms and Conditions and click Agree. 9. 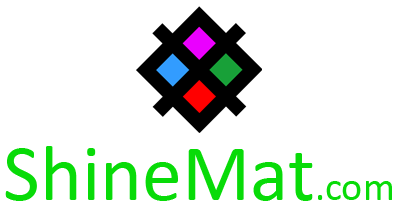 Now provide your details such as email address, password, security questions and birthday. After filling up click Continue. 11. Enter your billing address correctly in below. 12. Click Create Apple ID. 13. Review your information and click Verify now. 14. Now, go to your email address which you entered when register the Apple ID. You will receive an email from Apple. Open it and click the verification link. 15. Now, sign in to Apple ID with your email address and password and manage further settings as your wish. Bingoooo… You successfully created your Apple ID for free. Now start downloading all free apps in your iPhone. Hope this post helps to create free Apple ID. If you face any problem don’t late to ask me. I am here to assist you always. Kindly share this post with your friends on facebook and twitter. Stay good and fit. Allah Hafez.